It’s not every day that a truly productive or engaging iOS app is discounted. But since the new year brings joy and happiness to all, why not mark it by saving your hard-earned money and get some amazing app deals in the App Store? We bring you a collection of five paid iOS apps that have gone free on Apple’s App Store. But, they will remain free only for a limited time, so hurry up and grab these apps before the deals expire. 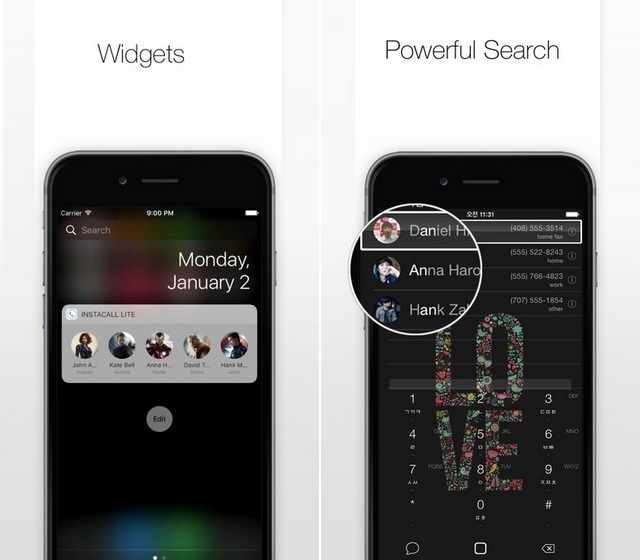 Instacall is one of the best smart dialer apps on the App Store, not solely because of its neat UI and eye-pleasing aesthetics, but also thanks to its nifty features like widget support, group messaging facility, a highly capable search function and a lot more. 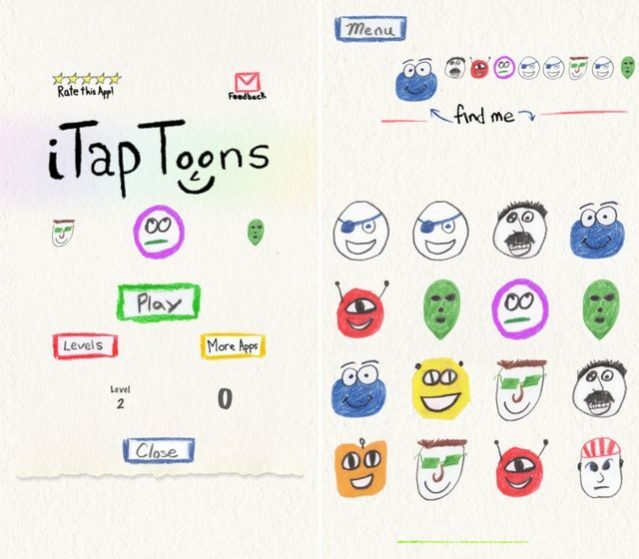 If you are a fan of casual games that involve a lot of fast tapping, you surely will fall in love with iTap Toons as it asks users to do just that- tap on the screen, as fast as they can. The game has over 50 super-exciting and stress-busting levels, and once you start tapping your way through them, you won’t want to stop anytime soon. Moody is a daily mood tracker app that will provide you information about your mood status in the recent times. 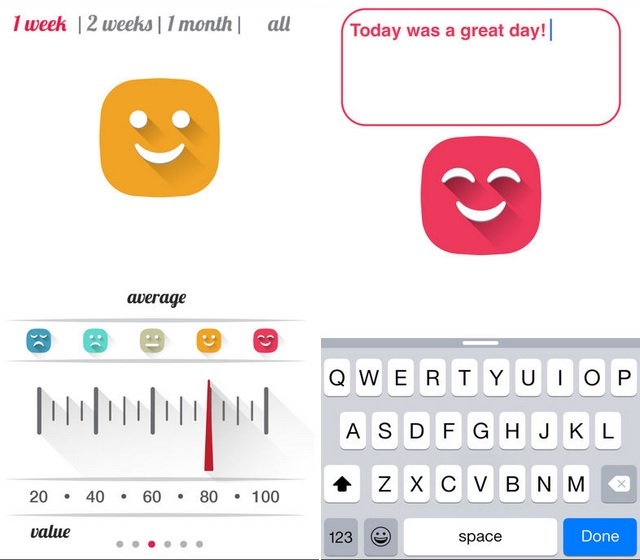 Just tell the app about your mood once a day, and track the effectiveness of your meditation exercise/medication by comparing your current mood patterns with that of the past. 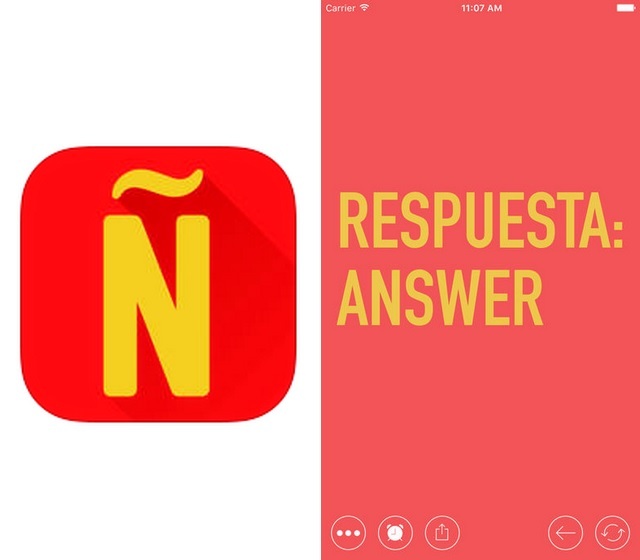 Want to learn Spanish but don’t have the time to join Spanish language classes? Well, the Palabras app uses a simple training approach and colourful UI to make learning less of a chore and also sends you reminders for a word or phrase on a regular basis. ¡Aprendizaje feliz, amigo! Solve! 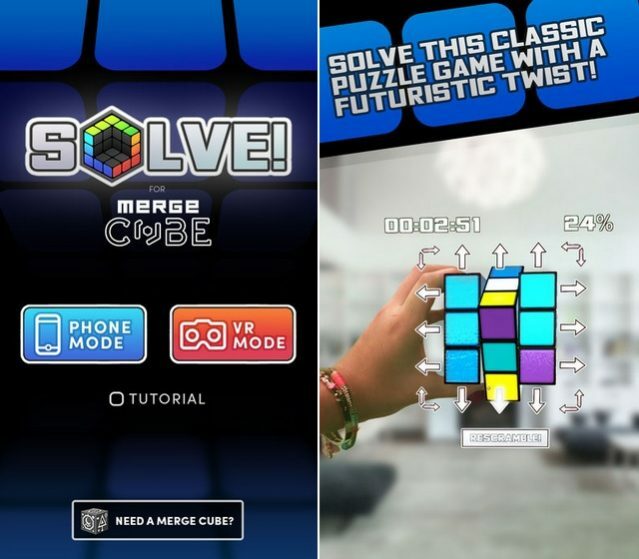 for Merge Cube is a really immersive app which allows you to enjoy the classic Rubik’s Cube puzzle game in an even more immersive manner i.e. through holograms. The game can be played using VR glasses, or even without them, but the experience you’ll get from this game is unlike any other. Came across other deals and freebies? Let us know below and get your recommendation featured on Beebom!